The new Coolviz Plus Polo Shirt is an exciting addition to our high visability leisure range. This shirt has been specifically designed with many features to keep you cool and comfortable in the warmest weather conditions. 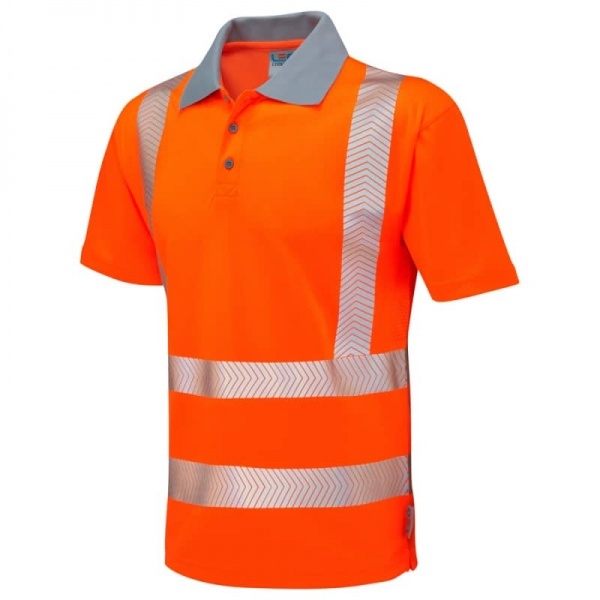 After trying out this Coolviz polo shirt I decided it is the ideal shirt for our workforce. Great comfort, great fit and does a fantastic job of helping to keep us cool.